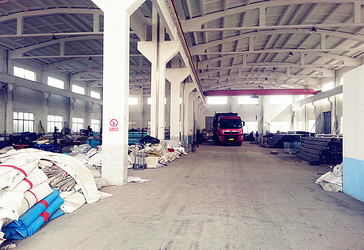 Changzhou Meister Tent Co.,Ltd(Mr. Tent) is one specialized manufacture who is engaged in research,development,manufacture,sale and renting good quality frame tents.Our aiming is to supply the best standard products to all of our clients. 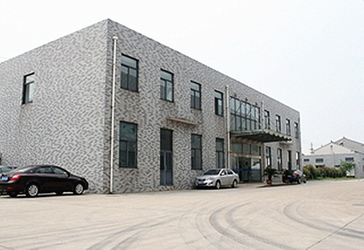 Our company was established in 2013 while our production line consist of several well experienced staff who have devoted in the area over decades.We select the qualified material supplies with long term relationship and we focus on the detailed workmanship during all the processing,finishing,packing and delivery. 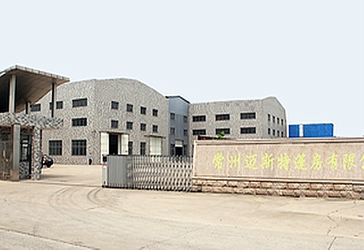 Our company was established in 2013 while our production line consists of several well experienced staff who have devoted in this area over decade. 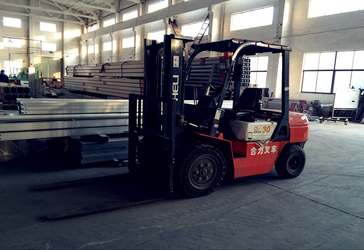 We selected the qualified material suppliers with long term relationship and we focused on the detailed workmanship during all the processing, finishing, packaging and delivery. Also, we have good service after sales. 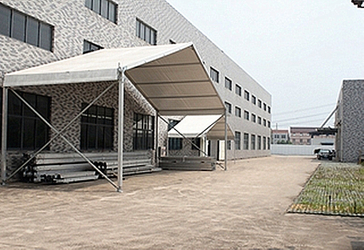 The major usage of our tent includes commercial tent like exhibition tent and trade show tent, event tent, luxury wedding tent, party tent, festival tent, beer tent, outdoor tent, etiquette celebration tent, industry tent like storage tent and warehouse tent, sports tent., etc. Also it is widely used for temporary outdoor activities and sales promotions. 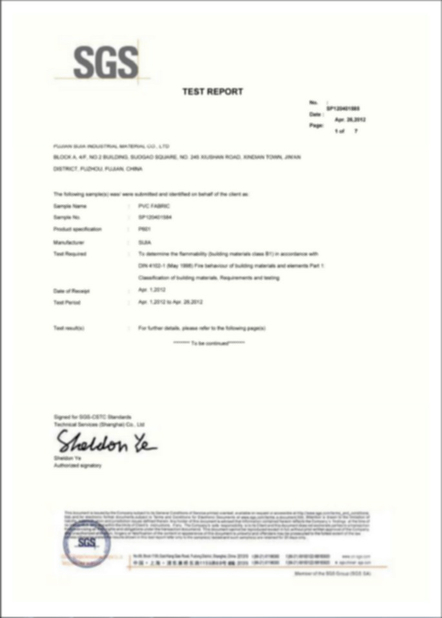 It is waterproof, sun-proof and windproof, and it is far stronger and durable than other kinds of tents. That’s why it is getting more and more popular nowadays. Custom design the tent according to the clients' requirements, for example, the height and unique shape. we will set up one bay of each tent when we finish the production. Installation video or pictures can be taken and sent to the client to check the quality and make payment of balance before delivery. 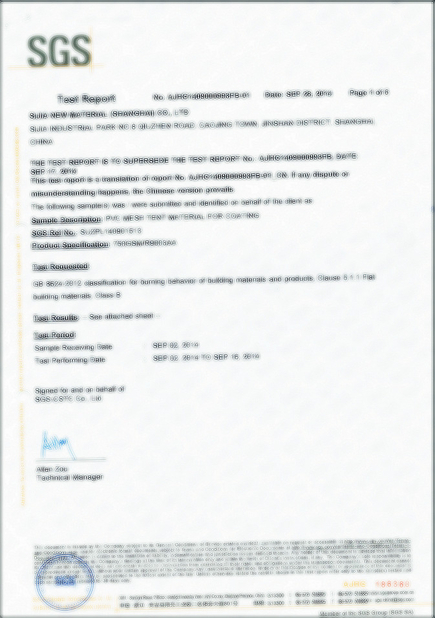 Installation manual /drawings can be provided for free if required. Accessories can be provided at more favorable prices. Your ever-lasting satisfaction, our life-long pursuit.